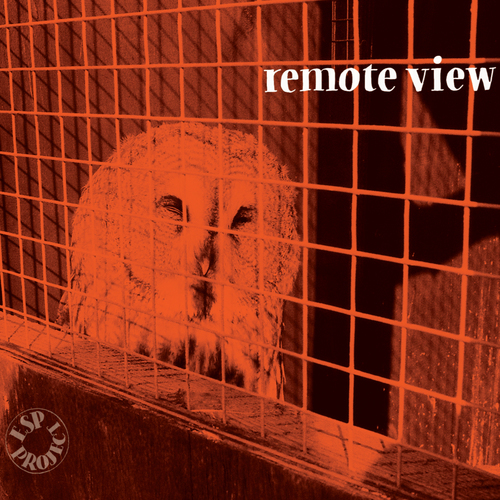 Remote View, an album of avant-garde music with electronic and acoustic instruments based on the symbols of ESP, the line, circle, star etc. Paul Downing and Bernard O’Neill bring you 16 tracks of hard hitting and emotive serial music played by expert soloists. Comes in a lovely gate-fold card case, with artwork by Alem Alquier.